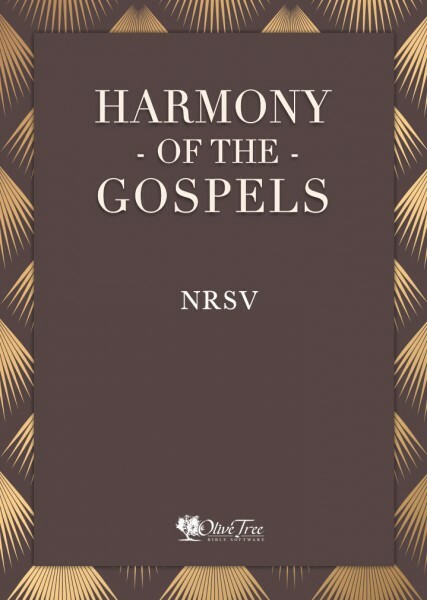 The Olive Tree Harmony of the Gospels is a harmony built with the mobile experience in mind. When viewed in a horizontal layout on a larger device like a tablet you can view all four columns side-by-side. The side-by-side view scales down to a two or single column view as the horizontal viewable area gets smaller, or when Resource Guide is opened.